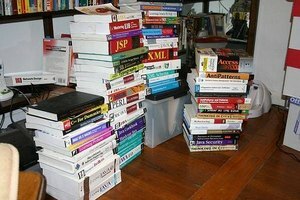 If you have finished law school and passed the bar exam, you might be ready to get rid of all those law school books you were keeping. 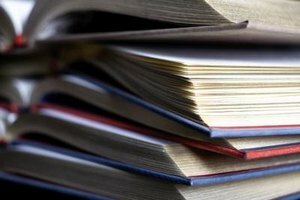 Because law school books are updated regularly, there is a good chance that your books are outdated, which prevents you from being able to sell them. Instead of selling the law school books, you can donate them. Typically, there are local places that accept law school textbook donations, as well as a national organization. Separate your law school books into two piles. Make one pile all paperbacks and one pile all hardbacks because some places, such as prisons, only accept paperback book donations. Contact any prisons in your area to see if they have a need for law school books. If so, ask how they accept the books. You will either need to drop them off or mail them to the prison. 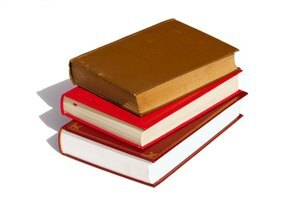 Check with your law school, or other local law schools, to see if they accept law school book donations. Some, like the Columbia Law School Public Interest Foundation, accept donations of both textbooks and study guides. Drop off or mail your law school books to Books for Africa. It is a charity that sends law books to Africa. As of May 2010, it only takes law school books with a 1995 or newer publish date. Take your law school books to a local donation center, such as Goodwill, that accepts all different kinds of items. While not the same as donating, you also can leave your books on a table in the law school library with a note indicating that they are free to anyone who wants them. Lisse, Jamie. "How to Donate Law School Books." 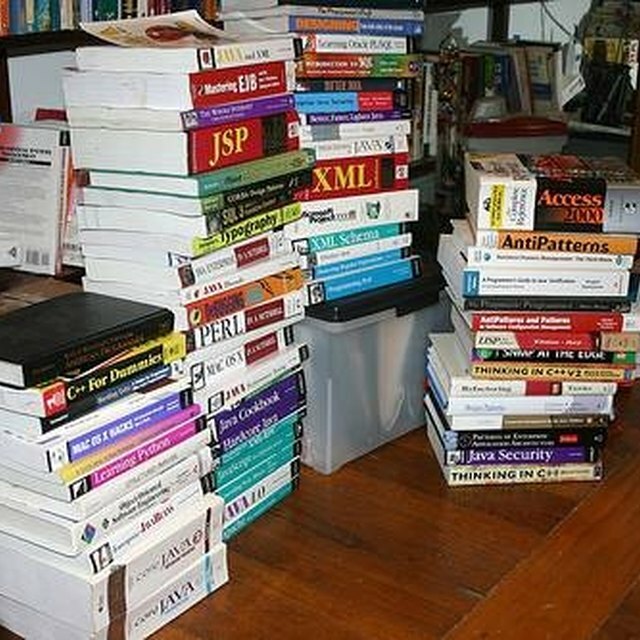 Synonym, https://classroom.synonym.com/how-to-donate-law-school-books-12080793.html. 04 October 2017.